Parupeneus indicus. Goatfish of this weight category lands in our market with the average weight of 350gr However, the fish weight may vary from 200gr to 500gr, therefore we will block the amount on your card corresponding to maximum weight and charge the final price according to the invoiced weight once the fish is delivered and accepted by you. The minimum order for this fish is 500gr. Snapper of this weight category lands in our market with the average weight of 400gr However, the fish weight may vary from 300gr to 600gr, therefore we will block the amount on your card corresponding to maximum weight and charge the final price according to the invoiced weight once the fish is delivered and accepted by you. The minimum order for this fish is 400gr. 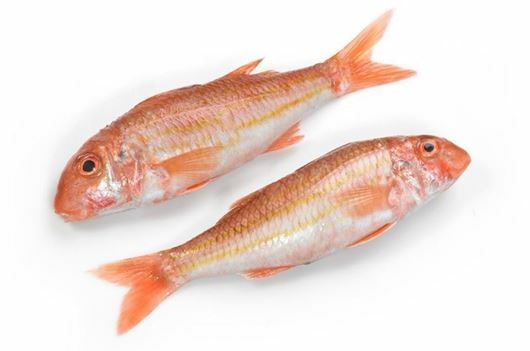 Mullus Barbatus Ponticus, as usual Black Sea Red Mullet lands in our market with the average weight of 25gr, however, the fish weight may vary from 15gr to 70gr. 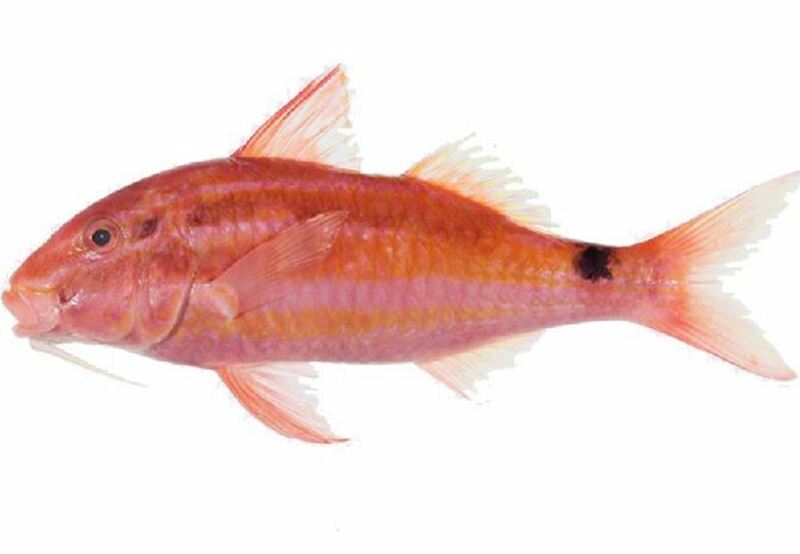 Lutjanus argentimaculatus. 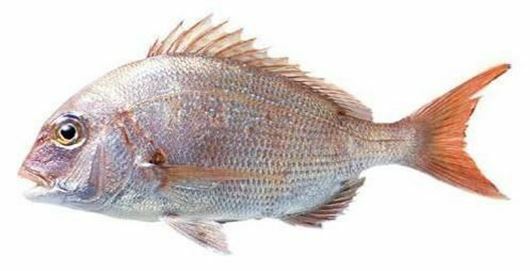 Red Snapper of this weight category lands in our market with the average weight of 1.2kg. However, the fish weight may vary from 800gr to 2kg, therefore we will block the amount on your card corresponding to maximum weight and charge the final price according to the invoiced weight once the fish is delivered and accepted by you. The minimum order for this fish is 2kg.